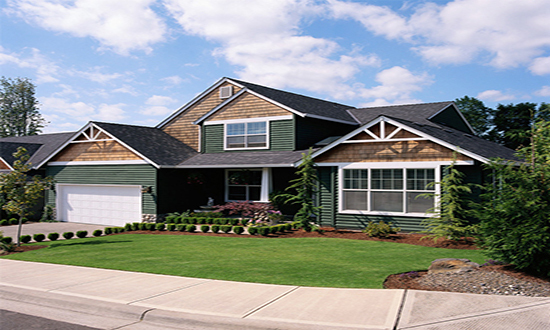 Prompt and professional surveying — serving all of West Michigan. A.L.T.A surveys, boundary and topographical surveys, flood certifications and more. Helpful for developers, contractors and builders, this survey involves site stakeout of small residential and commercial construction sites. This survey is great for homeowners who need to know where their property boundaries are located. 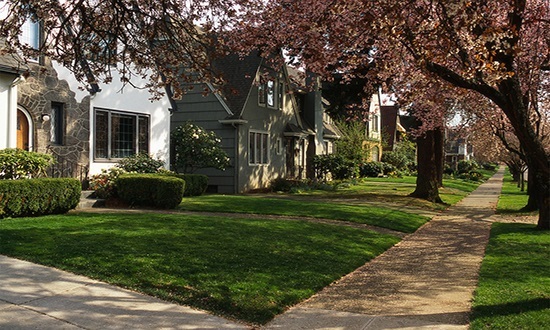 A boundary survey is recommended prior to landscaping, installing a fence, or considering a home or garage addition. Jonker Land Surveys is dedicated to efficient, thorough, and high quality service provided to our clients. We evaluate each project, discuss all possible options & move in the direction that best suits our clients objective. Combining our surveying technologies and experienced staff, Jonker Land Surveys delivers the results our clients need. 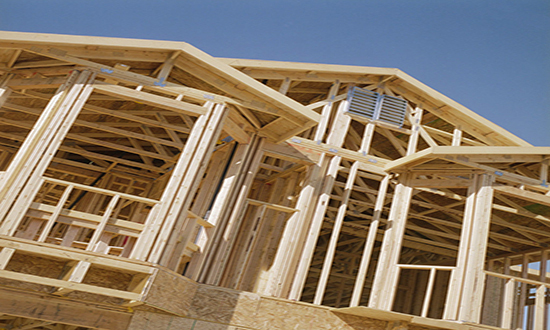 We work with a variety of people including realtors, lawyers, contractors, zoning officials, civil engineering companies and especially land and home owners.